WARSAW, Poland Antoni Dobrowolski, an educator who was the oldest known survivor of the Auschwitz concentration camp, passed away at the age of 108 on Monday, an official said. Dobrowolski died Sunday in the northwestern Polish town of Debno, according to Jaroslaw Mensfelt, a spokesman at the Auschwitz-Birkenau state museum. The teacher was persecuted for giving lessons during World War II in defiance of his native Poland's Nazi occupiers. After invading Poland in 1939, sparking World War II, the Germans banned anything beyond four years of elementary education in a bid to crush Polish culture and the country's intelligentsia. The Germans considered the Poles inferior beings, and the education policy was part of a plan to use Poles as a "slave race." An underground effort by Poles to continue to teach children immediately emerged, with those caught punished by being sent to concentration camps or prisons. Dobrowolski was among the Poles engaged in the underground effort, called the Secret Teaching Organization, according to Polish news outlet Gazeta. He was arrested by the Gestapo and sent to Auschwitz in June 1942. 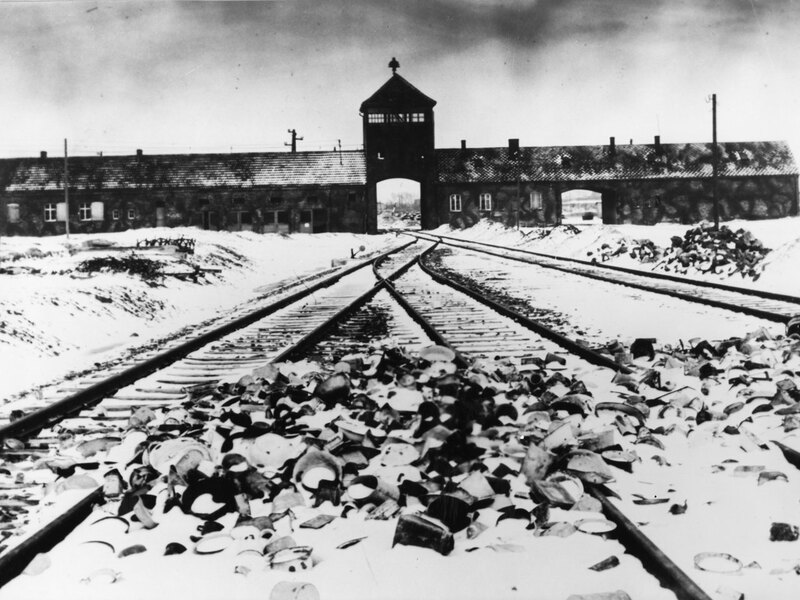 "Auschwitz was worse than Dante's hell," he recalled in a video made when he was 103. Dobrowolski, who was born Oct. 8, 1904 in Wolborz, Poland, was later moved from Auschwitz to the concentration camps of Gross-Rosen and Sachsenhausen, according to the Auschwitz memorial museum in southern Poland. He was liberated in 1945, Gazeta reported.